Football and Game of Thrones fans got a double dose of happiness when Budweiser showcased a surprise Super Bowl ad featuring Game of Thrones. Bringing some wild Westeros action to the popular beer brand, Budweiser decided to have a little bit of fun in a medieval parody of its classic “Dilly Dilly” ad. Not only did the the ad bring together more than 25 people from the Game of Thrones crew, it was also directed by David Nutter, who directed several previous episodes of the series and a few in this upcoming last season. 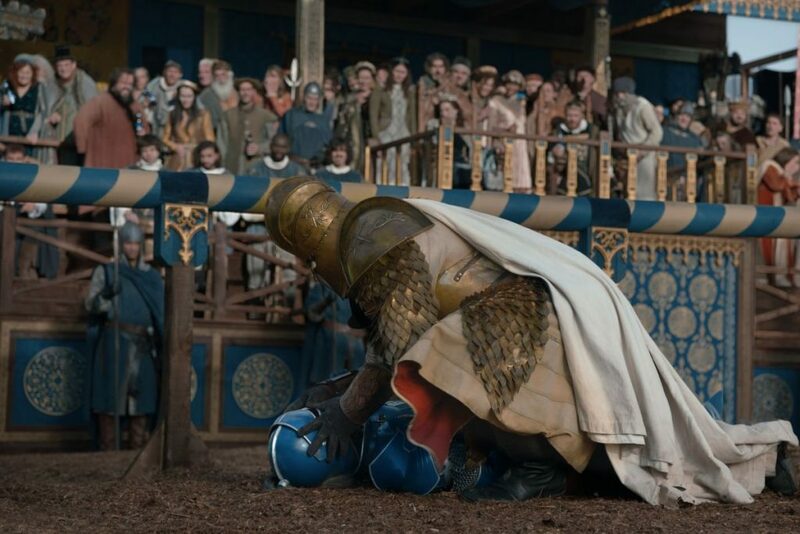 With all of this expert knowledge of the Game of Thrones world flooding into the production, it’s no surprise that the commercial featured a classic joust competition where The Mountain (Hafþór Júlíus Björnsson) defeats the defender of the Bud Light “Dilly Dilly” kingdom. Then naturally, a dragon blasts the whole affair. Naturally. So while we didn’t see a season 8 trailer during the big game, the Budweiser ad did manage to promote the show’s upcoming last and final season. And yet somehow we still don’t have any new footage… thanks Budweiser. Thanks.